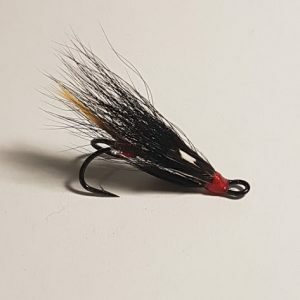 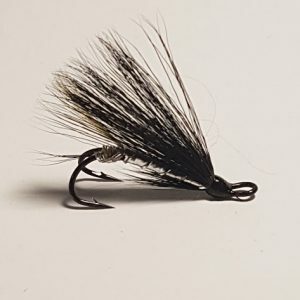 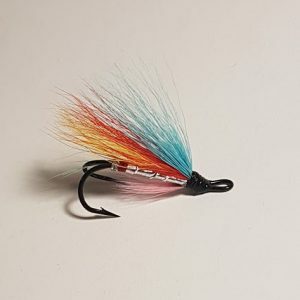 Fly fishing for sea trout demands different flies on different occasions. 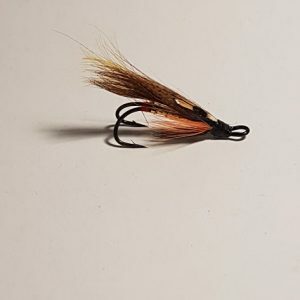 Over the next few weeks i hope to increase the the selection of sea trout flies to include some of the more modern patterns. 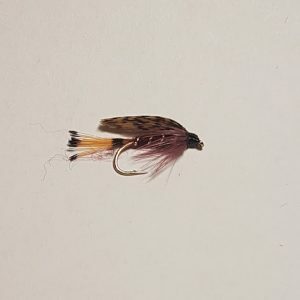 Sea trout fly fishing is getting more and more popular among trout anglers. 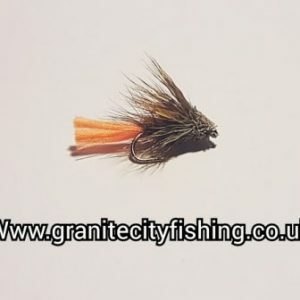 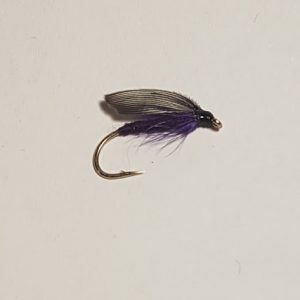 We have included in this section a range of flies suitable for sea trout. 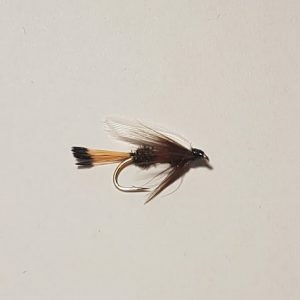 Choosing your flies will depend on time of day and conditions etc. 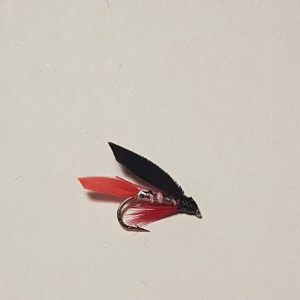 Most sea trout angler like to go out at Dusk but they will feed through the day but you need to fish deep. 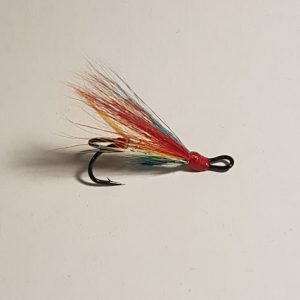 If the waters are high and coloured they will certainly be around, although you will need to select a sea trout run, if the sun is out you will need to be under bushes.